Desktop convenience with full port replication capability in a space saving design. Conveniently charges the notebook while it is in the docking station. Four USB 3.0 ports; Support for DisplayPort 1.2. Optional integrated HP Docking Station Cable Lock for securing the dock and notebook with one lock (lock sold separately). A monitor stand port allows you to add a monitor stand and external display for more comfortable viewing. 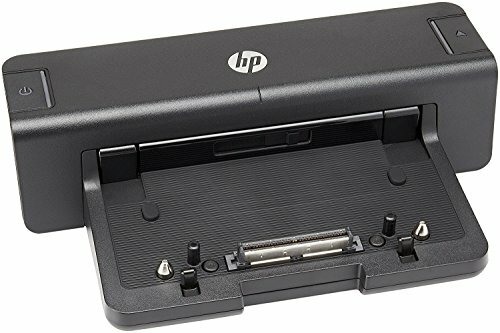 HP Docking Stations and HP Advanced Docking Stations are compatible with HP ProBook b-Series Notebook PCs, HP EliteBook 8xxx p Series Notebook PCs, and HP EliteBook 8xxx w Series Mobile Workstations.